Riana Nel reveals her new album's name and we cannot wait to hear it early next year! Riana Nel is one of the biggest artists in the country. With a string of awards, multi-platinum selling albums and a fan base that any artist would love, she is definitely a force in the industry. Before Riana Nel sang she admitted she is a serial series-watcher. She enjoys anything from ‘Lie To Me’ and her current obsession ‘Grey’s Anatomy’. Riana Nel also admitted to Martin Bester that she is extremely excited for her new album, ‘Sterker’. She says she’s extremely excited for the release of her new album. It will be released early next year. 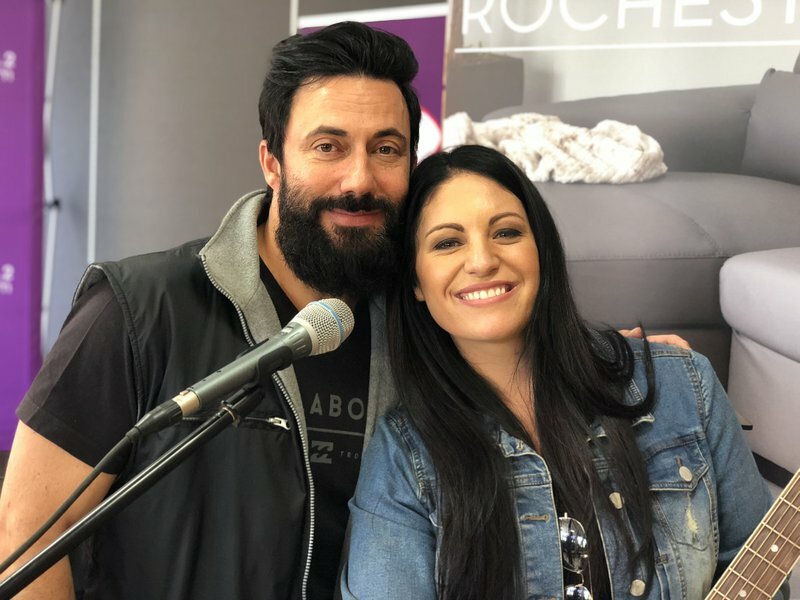 She joined Breakfast with Martin Bester to sing chart-topping hit, ‘Jy Sal Weet’ and we get goosebumps every single time! She has performed in Namibia, France, the Netherlands, UK, America, Russia and Australia.